For over 30 years, Connecticut Valley Bindery has provided one-stop binding and finishing services both locally and nationally. We are a family-owned business dedicated to our customers – we work one-on-one with you through each step of the process, from the design and layout through product samples. 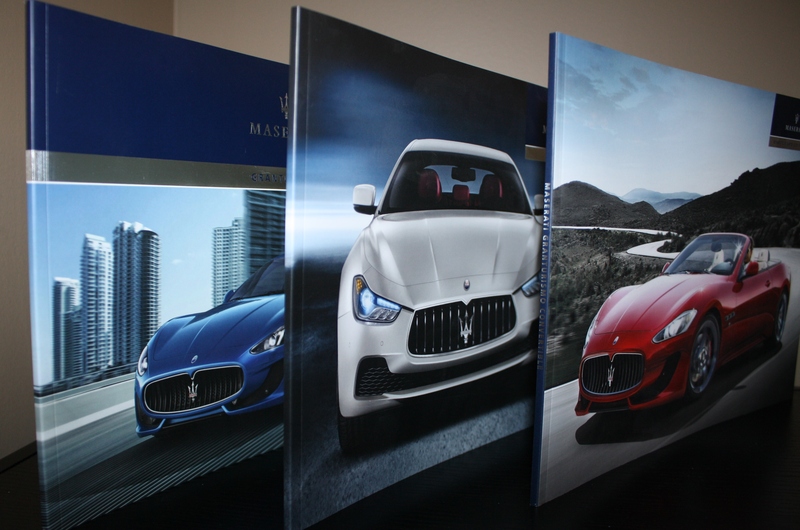 Every job is completed using CVB’s state-of-the-art binding and finishing technology, ensuring products of the highest quality. And because we focus on smart processing, every run is efficient, and your products are always delivered on time. Our prices are competitive, our customer service is superior, and our quality is unmatched. Let us fulfill your finishing requirements today!